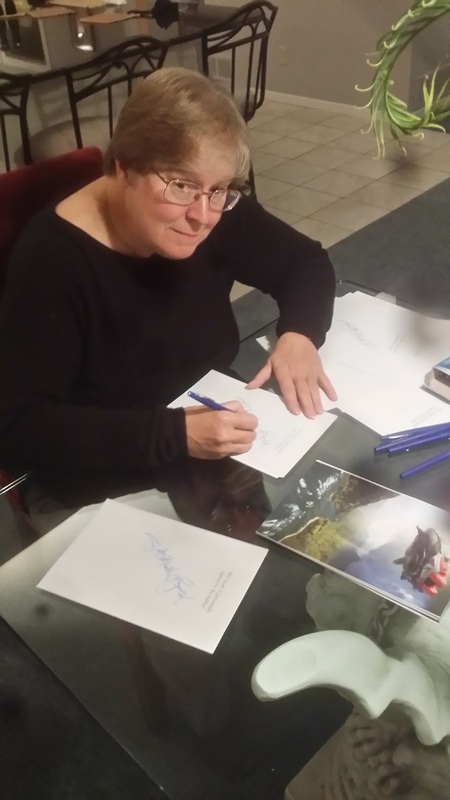 Lois McMaster Bujold is the author of nearly thirty novels and story collections. She has received the Hugo Award for Best Novel four times (tying Robert A. Heinlein for the most ever), twice won the Nebula for Best Novel, and her novella The Mountains of Mourning was a winner of both the Hugo and the Nebula Award. 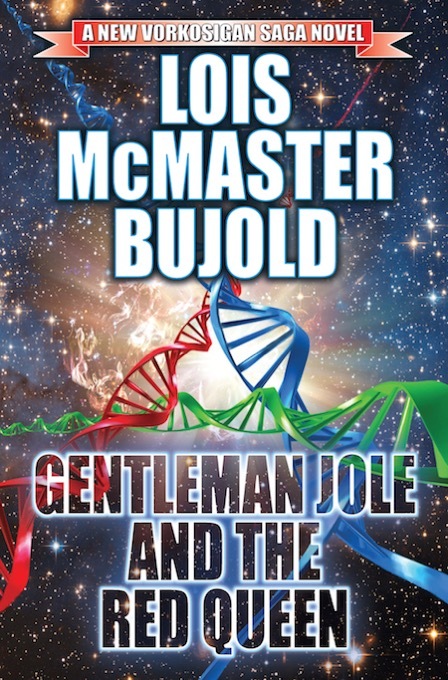 Bujold is most well known for her long running Miles Vorkosigan series. 2016 marks the 30th anniversary of the publication of her first three novels (Shards of Honor, The Warrior's Apprentice, Ethan of Athos). I have a couple of more-earnest tomes out from the library, MEDIAEVAL GREECE by Nicolas Cheetham, recc'd to me by Harry Turtledove, and MAHABHARATA: A MODERN RETELLING by Carole Satyamurti; we'll see if my brain recharges enough to tackle them again before they come due. Two by Ben Aaronovitch: BODY WORK, which is a graphic novel side-story from his main RIVERS OF LONDON series -- I'm waiting for the collected edition on paper, come summer -- and the 6th novel in the series, THE HANGING TREE, due out in June. 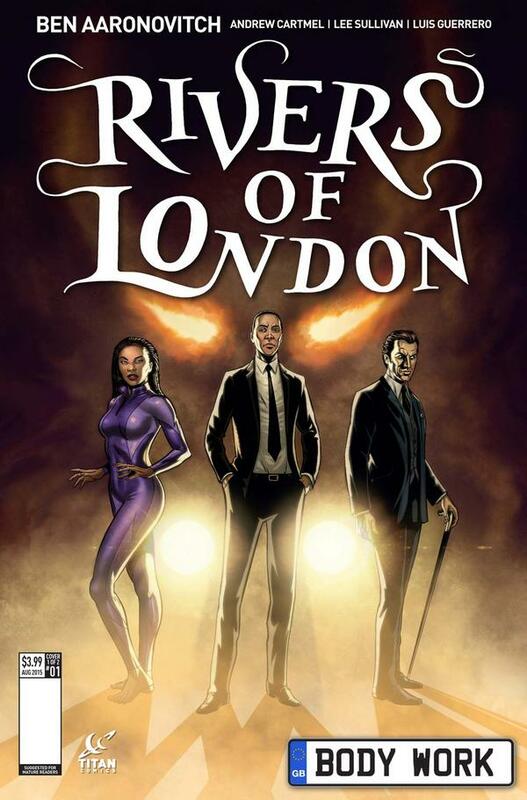 Interested readers should start with the first book, titled MIDNIGHT RIOT in the US, or RIVERS OF LONDON elsewhere -- I reviewed it when I first read it, here. 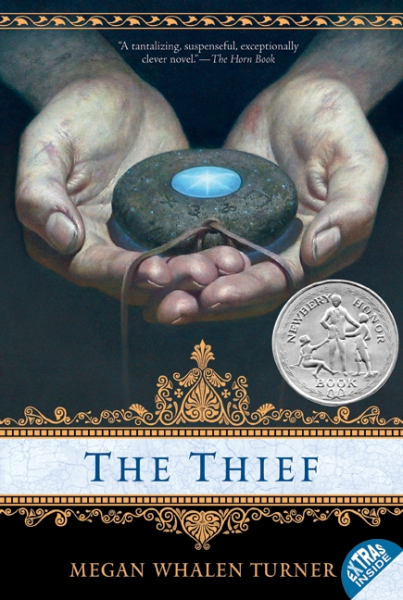 I keep thinking about the fantasy series by Megan Whalen Turner that starts with THE THIEF, and keeps getting better, but I may need to let my last re-read age a bit more. 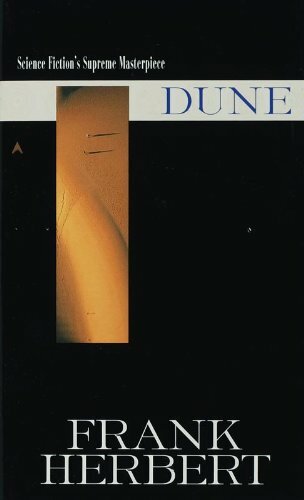 DUNE by Frank Herbert blew me away when I was fifteen and reading it in the Analog Magazine serialization with illos by John Schoenherr. When I last dipped into it, a few years back, it didn't hold me; I kept arguing with the biology, among other things. It remains memorable, though. This list could be as long as my arm, but I will particularly rec the works of SF writer Cordwainer Smith, who was unlike any other writer then (the 1960s) or since. He wrote mostly short stories, only a few novel-length works; his work has been most recently reprinted by NESFA Press and Baen Books. Strange, lyrical, biologically prescient. "Awesome" is not for me to judge, but "latest" I can do: GENTLEMAN JOLE AND THE RED QUEEN, the 17th (!) book in the Vorkosigan series, is due out in hardcover February 2 -- Groundhog Day, I note. Not an action-adventure, not a political thriller, not a mystery, not YA, not a dystopia, not grimdark. It contains a romance as a major subplot, but (as revealed by the structure and sequencing) that is not the main plot, which is, in fact, SF-nal. "Character study" is not an unfair summation, but characters in the context of technologically driven social changes in their world. I believe it is not the case that new readers have to read a pile of other books before this one to get a complete story in this kit, batteries included, if I've done my job as I hope. But I haven't found one to test the theory on yet. 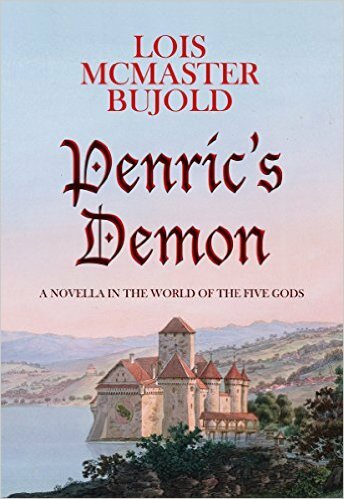 Also just out is the Blackstone Audiobooks edition of the novella "Penric's Demon", a tale in the World of the Five Gods, aka the Chalion fantasy series. It first appeared as an original e-book last summer. 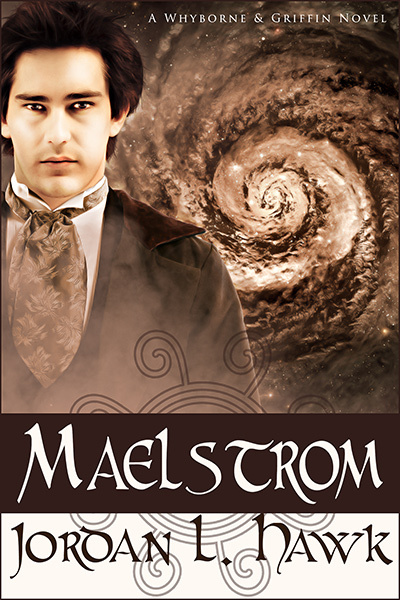 It will also be released later this year as a slim hardcover reprint from Subterranean Press. 35,000 words. I've found I have to keep yelling "NOVELLA!" at people -- rather a lot of readers seem to have charged into it thinking it was going to be a fantasy epic, and been brought up short at the end.